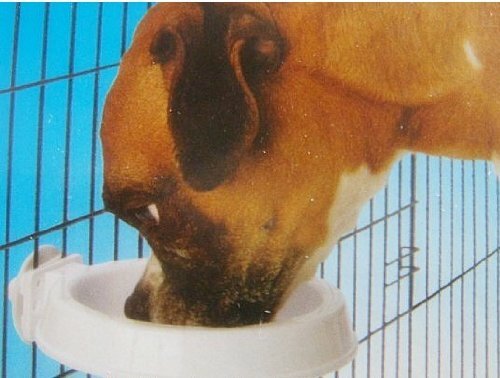 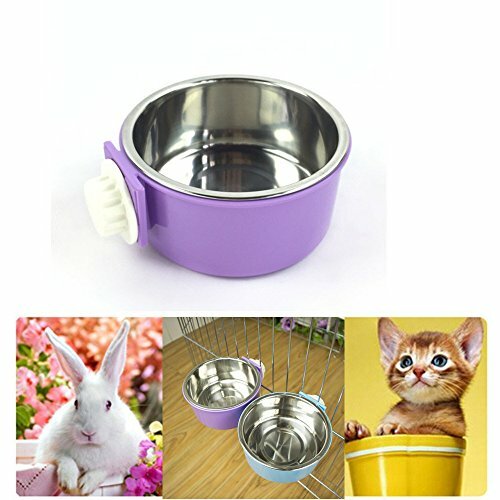 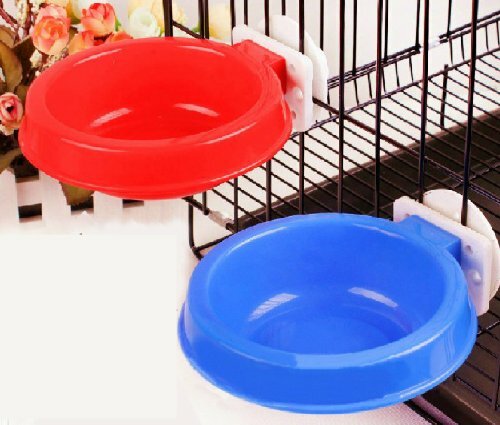 Easy to install and unlock cup to remove, as the picture show Safe design, prevent pet knocked the food or water,Can be installed on vertical and it will adapt to cages with wire spacing Suitable for dog/car/rabbit/a bird bath for Finches Canaries Parakeets and other small birds Suggest purchase FBA items, Because FBA can provide 30 Days Money Back Guarantee,FBA Simple return, only need you give them a call. 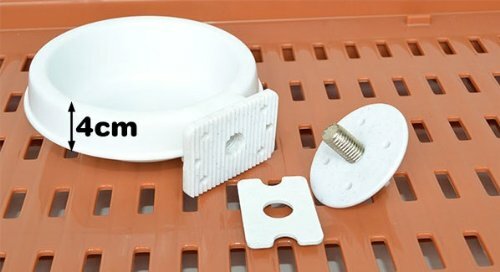 Nansam Delivery: FBA (Fulfillment By Amazon) can be delivered for 1 day. 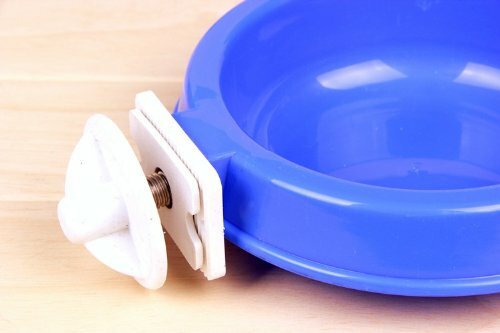 FBM (Fulfillment By Merchant) will take 7-14 days, not as Amazon shows: 14-28 working days.